If you know of any events that I have missed please let me know and I will share that information here. Schools can enlist the help of Scitech to encourage year 10 students to choose STEM subjects by booking a school incursion. Workshops to empower senior students to become Changemakers for the Future start at Kent St Senior High on 28th July. Good luck to everyone doing the Undergraduate Medical Admissions Test on 27th. To read discussions between last year’s applicants search “UMAT 2015” on whirlpool.net.au forums. If you are in Year 12, you can apply directly to Notre Dame and potentially receive an offer prior to doing your end of year exams. 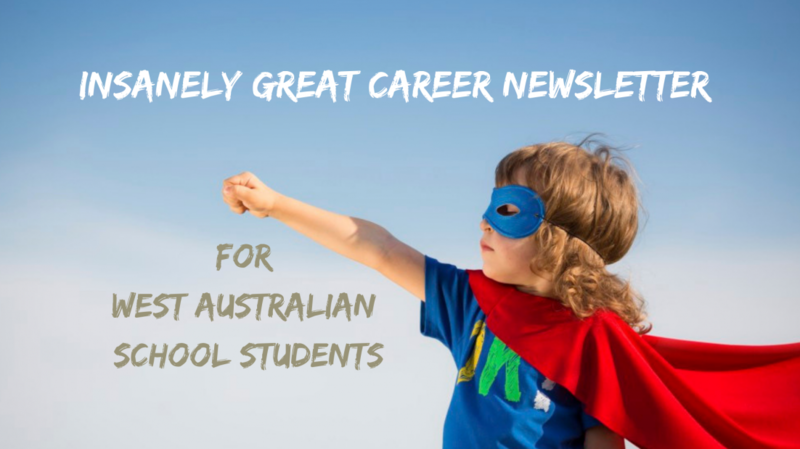 Categories: Career Advice, Senior school | Tags: Career, Career News, Senior school | Permalink.